Flowers have been scientifically proven to make people happy. 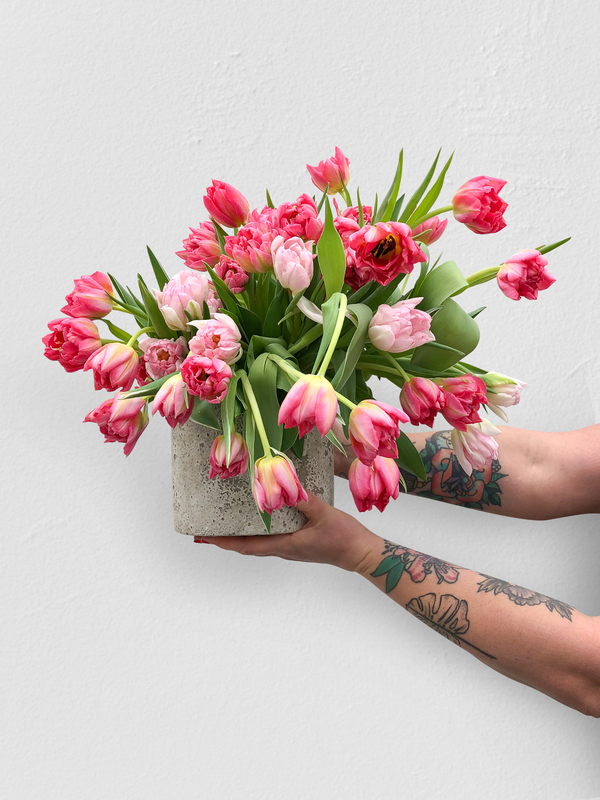 From boosting your mood or lowering stress, there’s nothing quite like a bouquet of colourful blooms to elevate your space – and your mood. 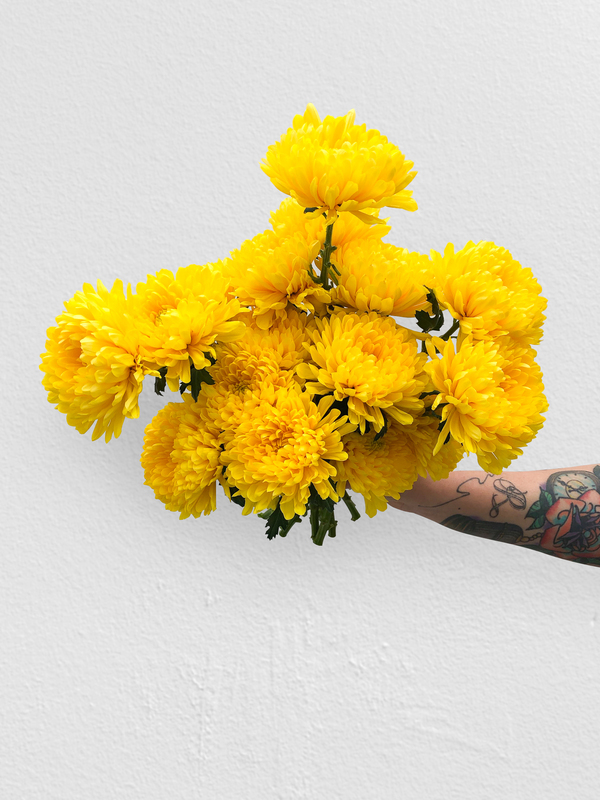 Floral designer Lara Sanjar, who owns floral design studio Wild Renata, experienced the life-changing impact of flowers during her career in advertising, while suffering from severe panic attacks and depression. Through the simple task of arranging three bunches of pink parfait peonies, Lara suddenly noticed her hectic, anxious mind had been silenced and she experienced a peaceful state of calm. Sanjar had experienced colour therapy through flowers, which went on to become her passion. Colour therapists, also known as chromatherapists, believe that different colours correspond with different vibrations throughout the body. If your vibrations are askew then therapists believe that if treated with the right colours, they can be restored and rebalanced. Lara advocates this: “Ever since that day in 2013, my mind has been a much quieter and happier place." To evoke colour therapy using flowers, Lara created a series of mono-bouquets in the latest asymmetrical trend, bursting with good vibes. Yellow inspires feelings of happiness and warmth – hardly surprising given our largest source of the colour is the Sun. 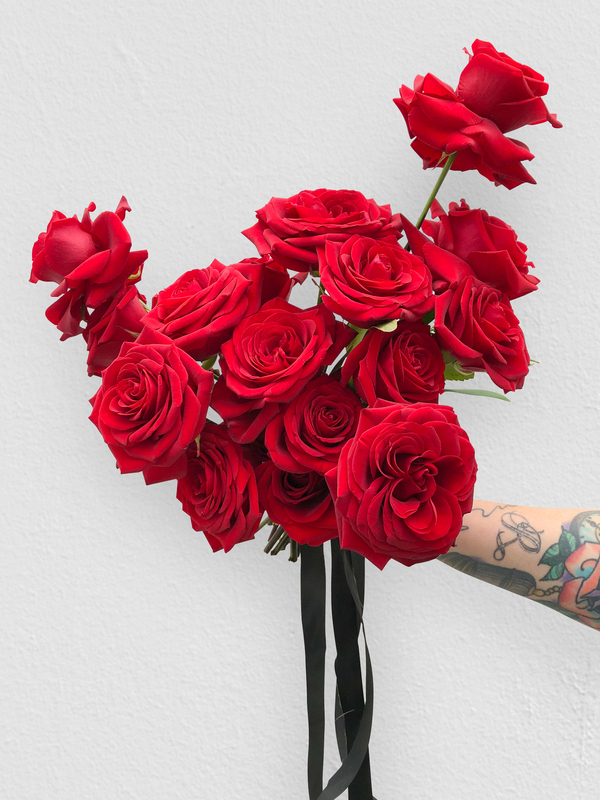 It also drives confidence, clarity and contentment – the perfect flower to treat someone you love who may be facing a new challenge, such as starting a new job. Chrysanthemums also symbolise optimism and joy - the perfect choice of flower and colour to keep in your home on those dark, dreary winter days. In colour therapy, purple packs a punch. Full of life and energy, its extravagance helps to stimulate feelings of inspiration, creativity and calm. Unlike other colours, it cannot be directly linked to any of the core natural elements – so it has a sense of magic. Purple anemones will help to keep you motivated and inspired for all those creative projects you have been putting off, and keep you calm when you could be feeling overwhelmed. Blue is considered a calming colour, reflective of the sea and sky. Blue can help to when seeking to reset a busy mind whenever life gets a little chaotic. This colour is also the classic variety of Forget Me Nots. 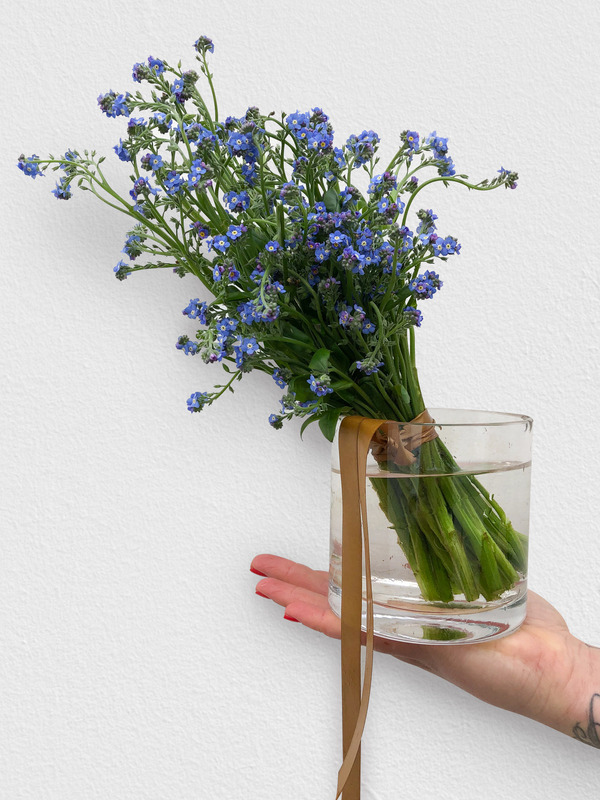 These blue blooms help to stimulate mental clarity, creative expression and aspiration.